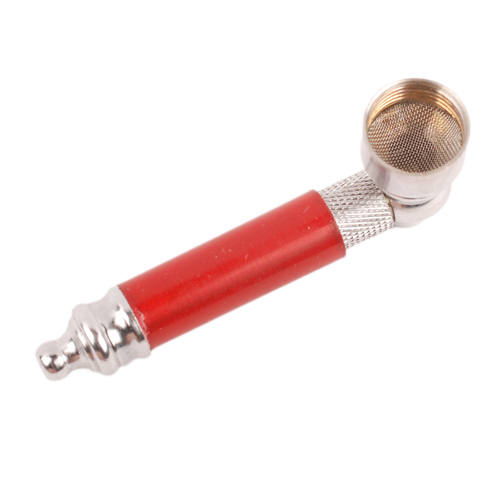 With this nice metal pipe you can enjoy smoking your herbs everywhere! The pipe is 7 cm long and the head is removable. The colors of the pipe can be different. 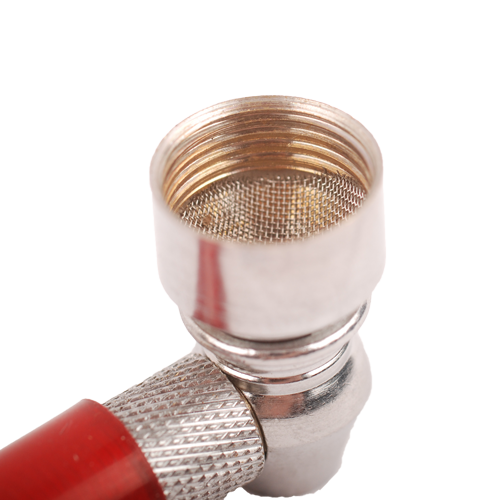 Small, easy portable metal pipe. The head of the pipe is removable which makes it easier to clean the pipe.